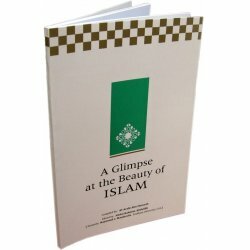 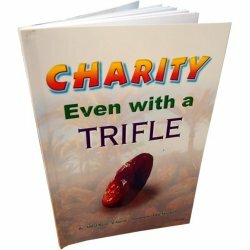 Glimpse at the Beauty of Islam ** ON SALE! 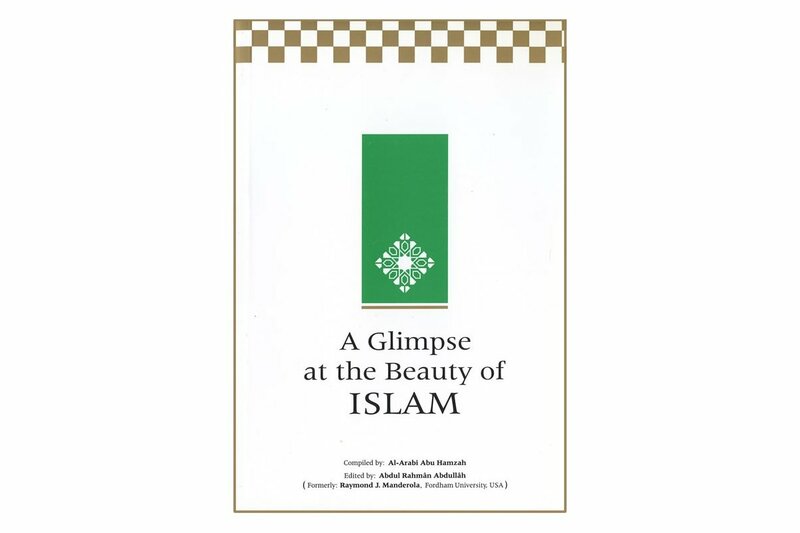 > English>Dawah (New/Non-Muslims)>Glimpse at the Beauty of Islam ** ON SALE! 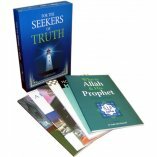 Islam has changed the lives of countless millions of people yet remains unknown or misunderstood to many more millions. 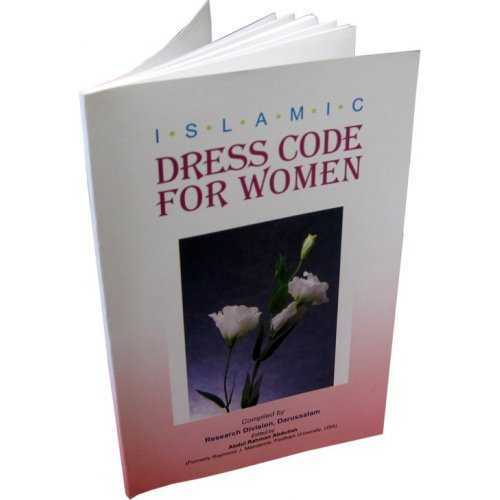 It only needs to be presented and understood correctly. 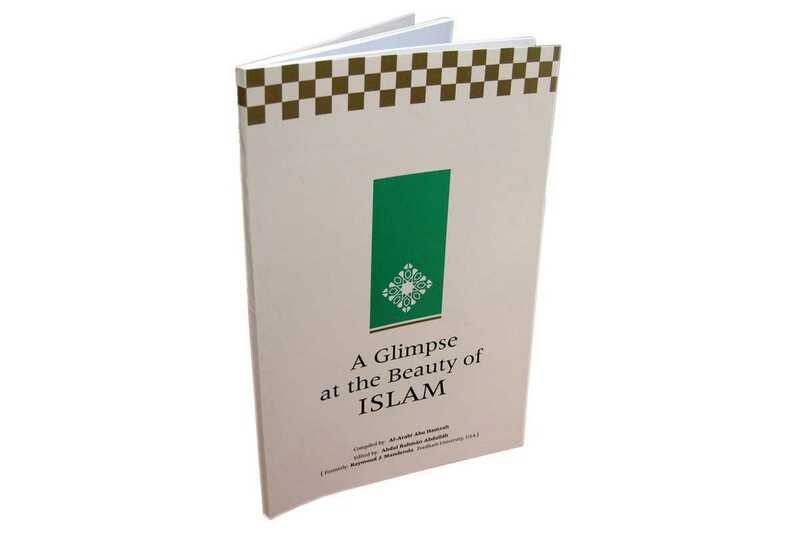 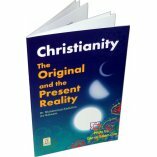 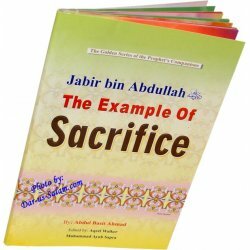 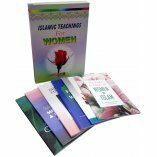 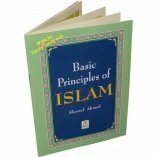 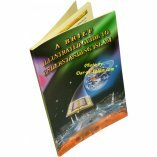 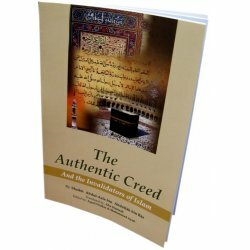 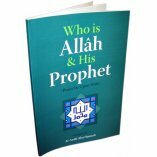 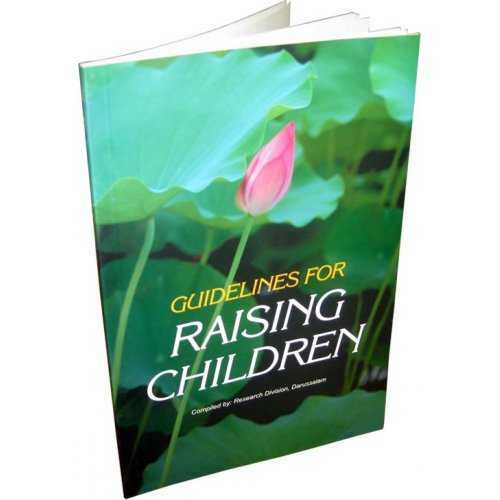 This publication is a summary of different facets of Islam which are briefly introduced.